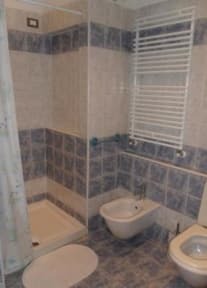 B&B Citta' di Giulietta i Verona, Italien : Boka nu! 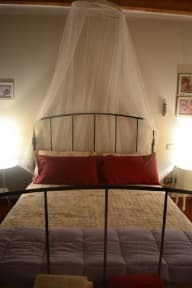 I really recommend this B&B for everyone who are planning to go to Verona. The host is wonderful and the rooms are lovely. Good location but make sure you arrive at the time you wrote cause the host isn't always there. Situated right next to a really popular local bar, nice if you want to party, not so nice if you don't.